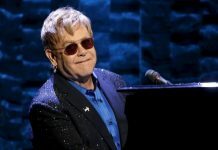 LONDON: British rock icon Elton John famously wept as his beloved Watford lost in the 1984 FA Cup final but spectators are likely to be robbed of a repeat this year due to another engagement. 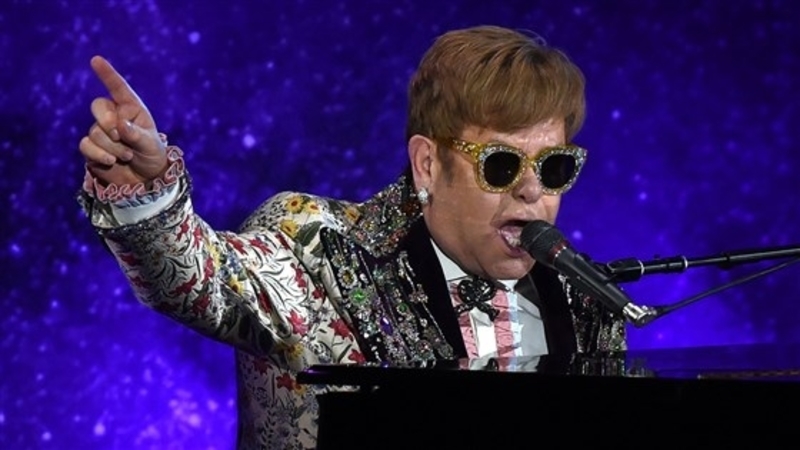 The 72-year-old – who is honorary life president of the Premier League club – has many hits to his name including ‘Rocketman’ but not even those powers would be able to transport him from Wembley to Copenhagen in time for his concert there on May 18. Watford will play Manchester City, in what is their first FA Cup final since losing to Everton in the 1984 showpiece, with the match kicking off at 4pm. Former Watford owner John was apparently reduced to tears again after Watford’s stunning comeback from 2-0 down to beat Wolves 3-2 in the semi-finals. 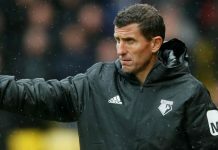 It prompted John – who has a stand named in his honour at their Vicarage Road ground – to send Watford’s talismanic striker Troy Deeney an email. “He watches our matches regularly as do his boys,” sons Elijah and Zachary – the latter having signed for the Watford Academy team last year aged just seven.